School outreach programs from elementary to the collegiate ranks are available, including several grant opportunities. Simply click on the file name and depending on the file type it will open in a new window or download to your computer. Don’t see something you are looking for? Send an email to contactus@ibcyouth.com and we can create custom youth graphics, flyers, and promotional material to help you grow youth bowling in your community. NEW Scholarships & Grants Flyer: Promote youth scholarship and grant opportunities in your area. NEW Middle School Bowling Guide: Helpful ideas to start middle school bowling in your area. Bowling Field Trip: Find out how a field trip to the bowling center can be fun and educational. After School Bowling Guide: Guide to starting an after-school bowling program. 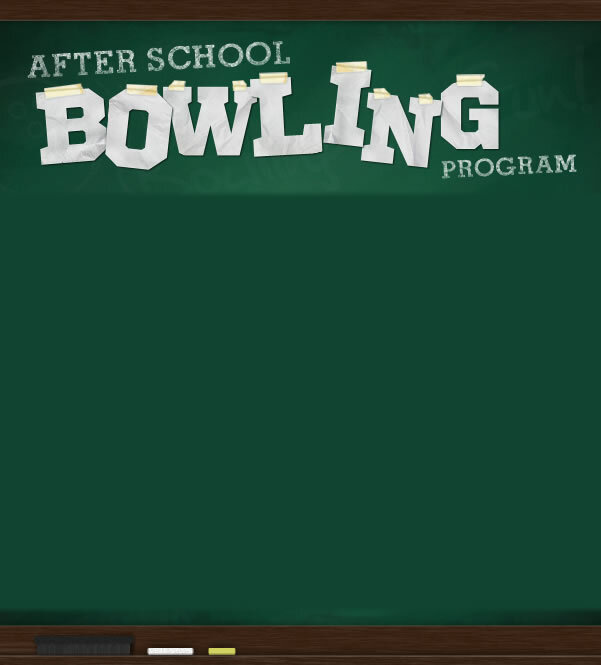 Custom After School Flyer: Customize this flier to promote after-school bowling. 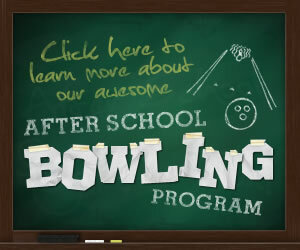 After- School Flyer: A generic flier to promote after-school bowling. After School Banner: Use this banner to advertise your after-school bowling program. 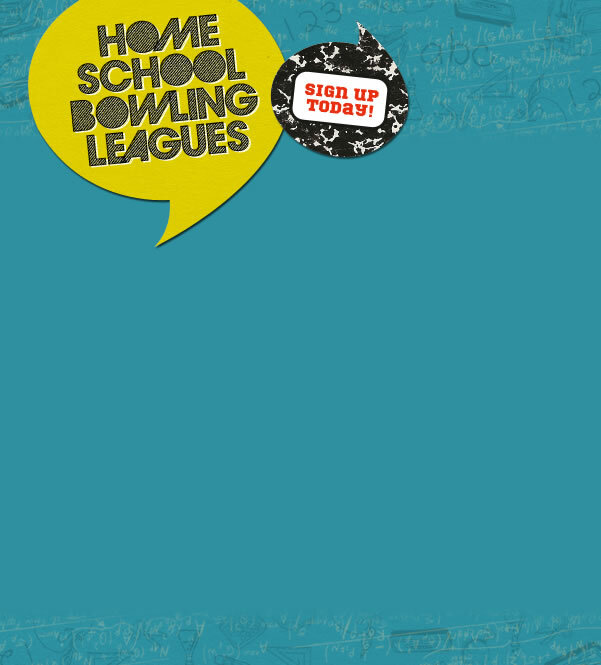 After School Template: Use this template to send information out about your after-school bowling program. After School Bowling Program: Offering an after-school program for kids to get them excited about bowling. Home School Bowling Guide: Guide to starting a home-school bowling program. Custom Home School Flyer: Customize this flier to promote home-school bowling. Home School Flyer: A generic flier to promote home-school bowling. Home School Postcard: Add your program and mailing information to send postcard to bowlers. Home School Bowling Program: Get home schoolers involved in bowling with this guide. High School Guide: The High School Guide provides information and guidelines on how to start a program, sample playing rules and information on USBC programs available to high school-aged bowlers. Prepare for College Bowling: How to prepare for your college bowling career. Membership FAQ: Frequently asked questions concerning membership. High School Coaching Guide: The High School Coaching Guide provides instructional information designed to help develop your team. From basic fundamentals to team drills, this guide has everything you need to help elevate your high school team to the next level. High School Award Application: Download the USBC High School Award Application here. Collegiate Rulebook: Intercollegiate rules adopted and enforced by the United States Bowling Congress. Start A Collegiate Program: Get a bowling team started at your college.